What is your emotional or energetic response to the following words, phrases, and statements. Rate each one on the 1-10 SUDs scale with 10 being very true or very strong. 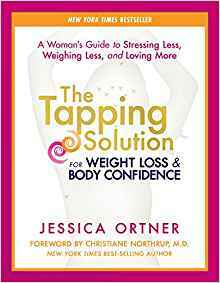 Each of these words or statements that caused a reaction for you is a potential item that is holding you back from your weight loss success and can be addressed through tapping. Take out your lists that you made. 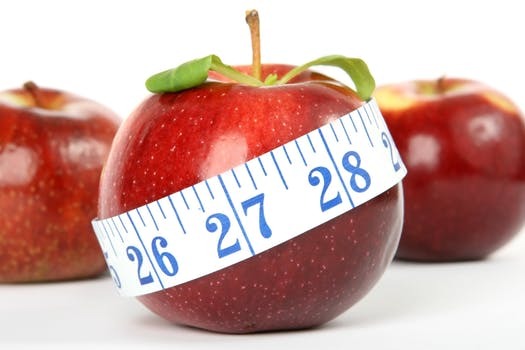 Follow the example above and make an intensity rating for your top reasons for losing weight, the cons of losing weight, the benefits of not losing weight, and any automatic thoughts about diet, exercise, or weight loss. Now you are ready to do some life-changing tapping. 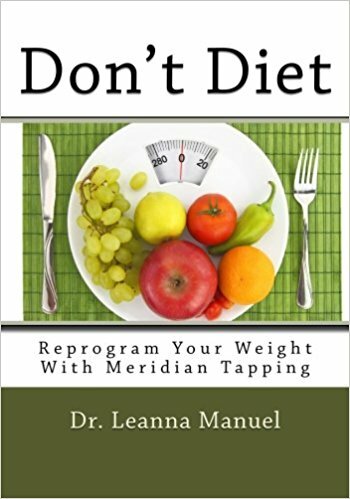 If you are having trouble getting started, consider checking out the book Don’t Diet: Reprogram Your Weight With Meridian Tapping. It has 229 examples of tapping based on this process. You can also keep reading the blog posts as I tackle some of my own food, diet, and exercise hang-ups. Make a statement that describes what needs to change. Is a good one and works well. Then for the reminder statement just say the thought or feeling at each point or shorten it to just a few key words. For a video demonstrating the whole tapping process click here. 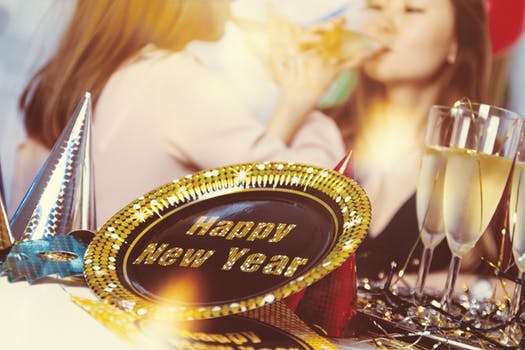 Welcome back to our tapping about weight loss and getting ready to be successful in our New Year’s Resolutions. Take out those lists from last time. You should have a list of the top 10 reasons for wanting to change your weight and a list of the cons or down-side to weight loss. Next we are going to consider the positive things we associate with being overweight. I can hear everybody screaming that there is nothing positive, but stay with me. If someone were to ask you what you get out of being overweight, you might be tempted to punch them. Of course you don’t get anything out of being overweight – or do you? Being overweight does have advantages for some people. Our excess weight can serve as a protection from other people or from our own sexuality. Keeping the excess weight also allows us to maintain the status quo rather than risk the possibility of frustration and failure. For some people, being overweight serves as a connection to current family members and to generations past. When you hear someone say “All of the women in my family have been heavy” that is a strong statement of identification that could be lost if the individual was to lose weight. These conscious and unconscious benefits of being overweight can have a tremendous impact on your energy system and can be sufficient to stop a weight loss effort. Be brutally honest and write down the positive things that are associated with being overweight. Automatic thoughts, often negative, are just that – automatic. They pop into our minds and have a tremendous impact, not only on our current mood but also on our energy system. What thoughts pop into your mind when you hear or think about the words diet, exercise, or weight loss? Write them down in as much detail as you possible can. Put those lists back in a safe place. In the final article in this series we will use those lists to pull it all together into a very effective tapping plan to boost your success.